Miss R: She is finally doing great, health-wise. Then a huge bomb is dropped at her preschool. A couple of kids have the flu. Considering how easily she gets colds/lung infections, I have been Lysoling her room like crazy. But, she started coughing Monday night. So I’m hoping that it’s because of the crazy weather we have had lately and not because she’s coming down with something. I also found out that she was allergic to lions the other day. When she told me, she was dead serious. I am not sure how she knows she’s allergic to lions but I’ll take her at her word…lol. Miss B: Oh where to start with Miss B. Remember the homework/classwork drama? Well, it got worse. Her science teacher updated PowerSchool over the weekend. She was missing 6 items. Guess what she spent Monday and Tuesday doing? Yup, she made up every single piece of work that she missed. She had a Dr’s appt on Monday and I brought it up to the Dr. The Dr talked to Miss B and stressed how important homework was. But she also said that kids with learning disabilities that are combined with ADHD have a harder time in middle school with remembering to turn work in. That high school will get better. What else came out of that Dr’s appointment? Miss B’s vitamin D levels were abnormally low. So, she has prescribed a super pill of vitamin D for 8 weeks. Which I have to pick up today. Mr. Z: He has been surprisingly low key. We finished paying off his overnight class trip. Because he is doing so well in school, we got him a phone. BK ordered a SIM card from Mint Mobile. We installed it in my old Moto G, assigned him a phone number and bam, he has a phone now. Honestly, I think BK was more excited about the phone than Mr. Z was. Me: I have discovered the wonderful world of podcasts. Right now, I am listening to The Vanished. But if there are any bookish ones out there, I would be thrilled to listen to them!!! I am in the middle of a Hashi’s flare and my whole body hurts :(. But, I’ll get over it and just chalk it up to me getting old. I also quit World of Warcraft. After 12 years of playing, I decided it was time to part ways. So what am I playing now? Final Fantasy 14. Amazon Prime and Twitch are running a special. If you download through Twitch, you get a month of Final Fantasy 14 free from Amazon. A whole flipping month. I couldn’t pass that up. I am enjoying it. It’s going to be $13.99 a month for a subscription and I think I might go for it. Of course, I will have to buy the expansion packages…lol. I want to full experience!! I am right where I want to be review-wise. Reading-wise, I am behind. I blame it on the podcasts…lol. But, I am not missing publication dates or anything like that, so I’m good. I am still plugging along at fixing my old blog posts. I haven’t spent much time on it since I downloaded Final Fantasy. I am hoping to knock off at least 5 today. Notice that I said, “hoping“. Not putting much faith in myself on actually doing that….lol. I am a couple of chapters into this book. So far, I am liking it. I mean, what isn’t there to like? 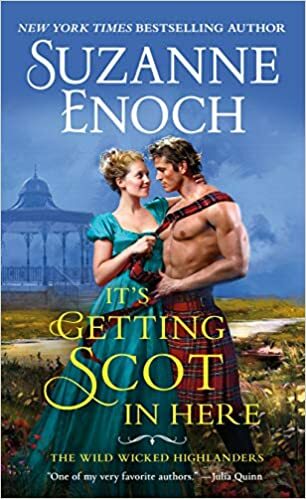 It’s a Regency romance with Scottish men in kilts. It’s Getting Scot in Here is currently on pre-order. 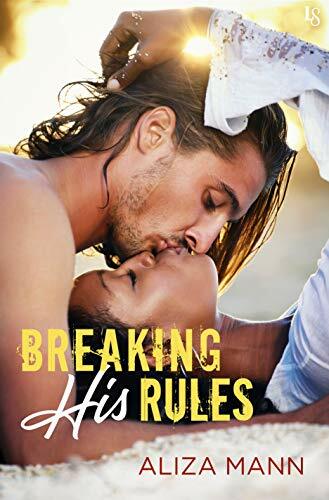 It’s expected publication date is February 26th, 2019. 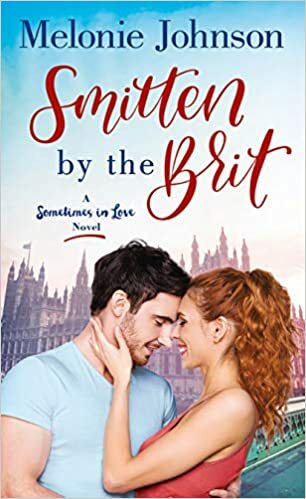 I am part of the blog tour and my post will be going up February 27th, 2019. I savored this book. It was a fitting end to a fantastic series. 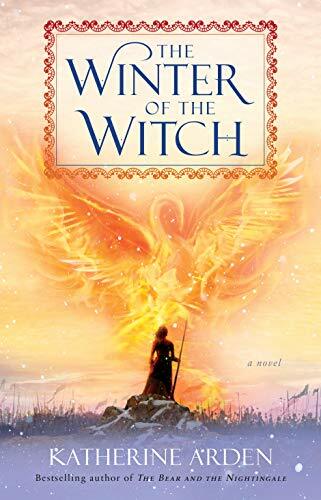 The Winter of the Witch is currently available for purchase. Click on the above link for my review. 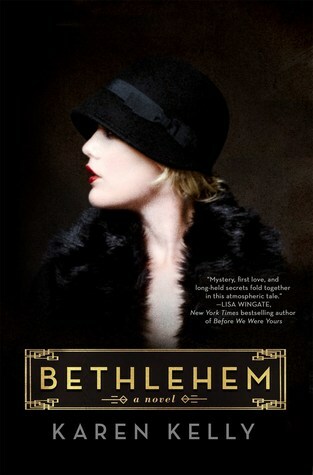 Bethlehem sounds really good! I’ll be adding that one to my list! I can’t wait to read it. 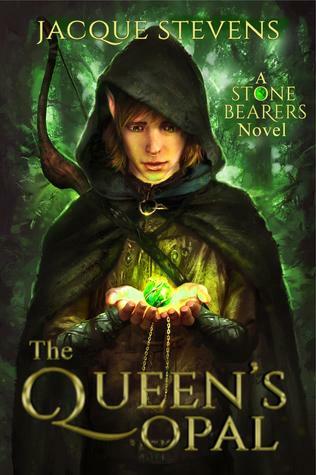 After I’m done with the book I’m reading, its next. 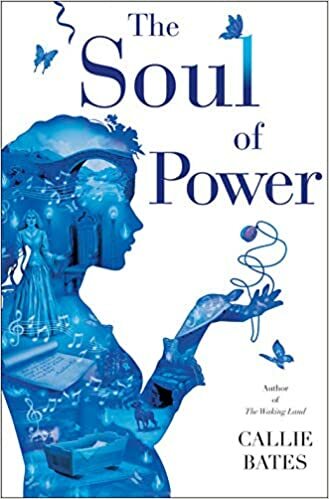 I am also currently reading Suzanne Enoch’s upcoming title. I hope to review it soon. 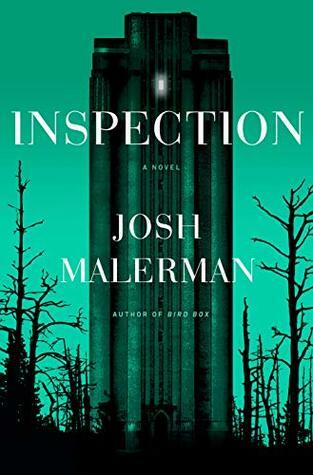 I just heard about Inspection today, so I might have to check that out. 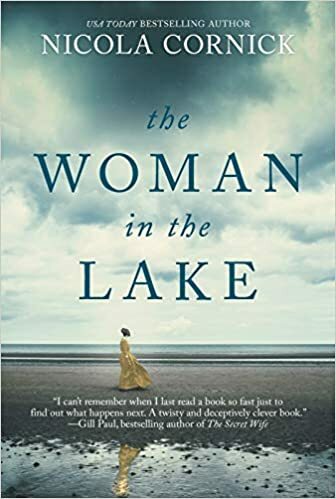 Also, The Woman in the Lake sounds intriguing. BTW I am a podcast addict! Have you listened to My Favorite Murder? So good! I have not listened to My Favorite Murder. I’m going to put it on my list!! I highly recommned The Vanished. I am on the Facebook group and they always have a great discussion post after she post an episode. Thank you for the reccomendation!! Hmmm, And That’s Why We Drink sounds like a phrase I use when my kids are acting up…lol. I’m currently binging on The Vanished. Your books look very tempting, and with gorgeous covers. Thanks for sharing, and for visiting my blog. Your welcome!! And I love the covers on these books too!! He is one of my favorite authors. I have read almost everything by him (except for a 10 year period when I was having kids and not reading much). I hope you like it!! 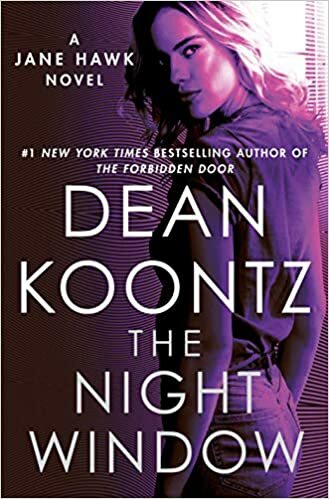 I’m so obsessed with Odd Thomas…. It was an amazing trilogy. I highly recommend it! !